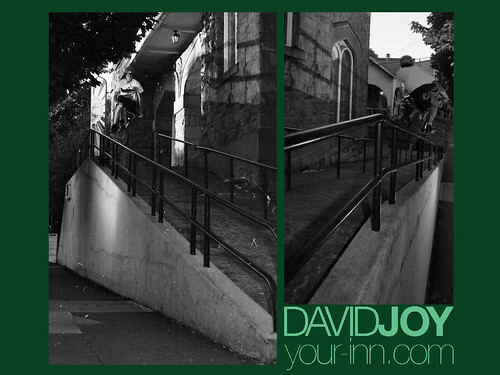 David Joy is a rider here in Portland who does giant rails and tons of cool spinny stunts on his back wheel. Here are some pics that me and Caleb Ruecker took of him killing it. 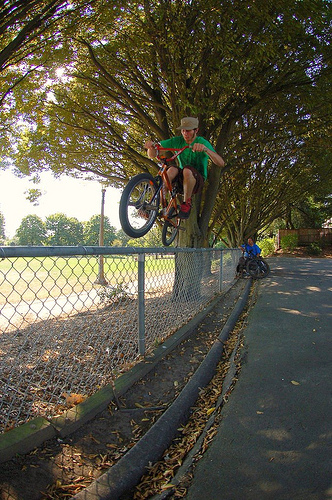 Check out Caleb’s Flickr account too he shoots some badass pics.